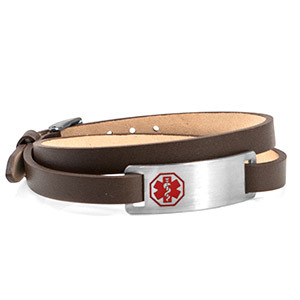 This trendy double wrap leather medical bracelet is so fun to wear. 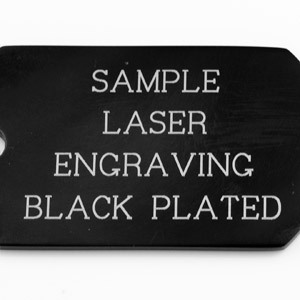 You will love the quality of the leather, along with the look and feel. 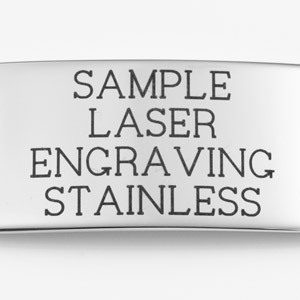 Engrave front and back with medical info. 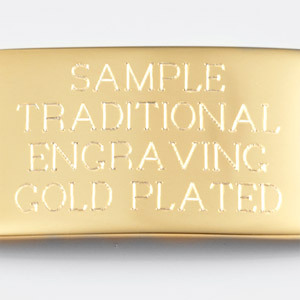 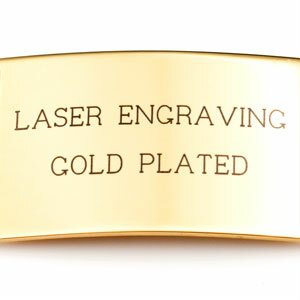 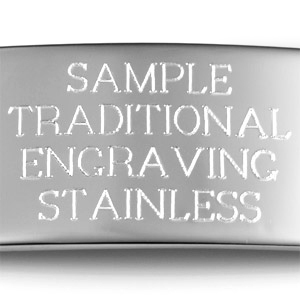 Remember to engrave the words on front, SEE OTHER SIDE, if you choose to engrave the back of the tag.